Susan graduated with a degree in Secondary Education/Mathematics with special emphasis on Computer Science from the University of Pittsburgh. 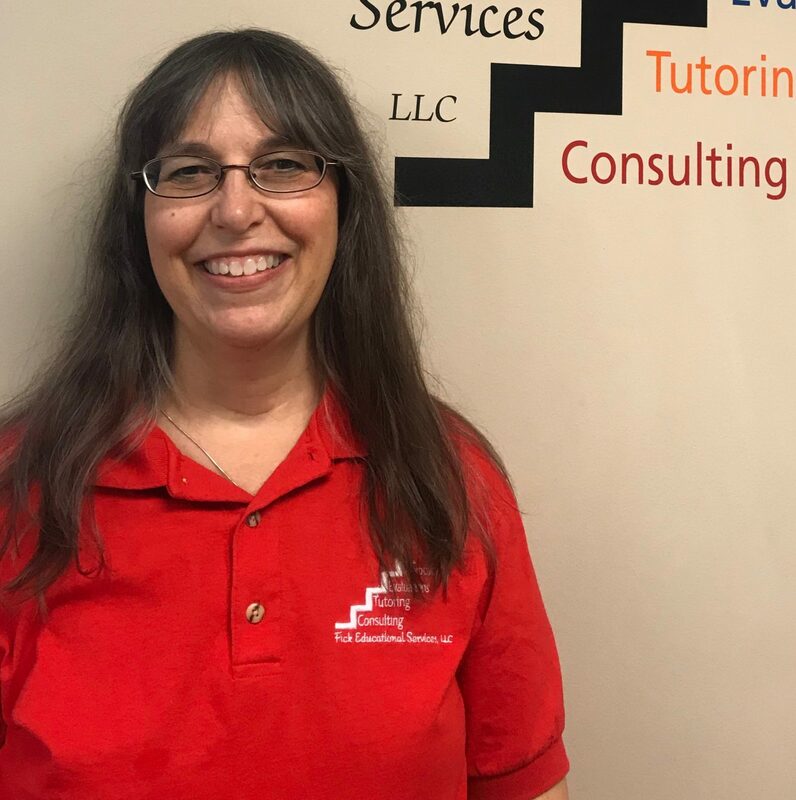 She has tutored middle school, high school and college students from basic math through Calculus 3 and Differential Equations for over 30 years. Susan has also created and led academic coaching workshops. Beyond academics, Susan enjoys hanging out with her college and adult kids, relaxing with her cats, gardening, walking, swimming, playing volleyball and ping pong, reading, working on various projects around her home and planning her next adventure.